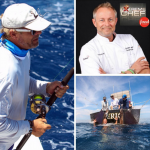 #FoodTVChat with Chef Terry French was a blast or shall we say an extreme blast! Thanks Chef French for being such a gracious Guest Chef and thanks to all of our #FoodTVChat foodie friends whose questions and participation add so much to #FoodTVChat. If you missed last week’s #FoodTVChat with Chef Terry French you can find the full stream here or enjoy our recap below. And please join us tomorrow night for our Open Mic Holiday Tweet Chat. Bring your favorite Holiday recipes and ideas for a virtual recipe exchange, #FoodTVChat style! 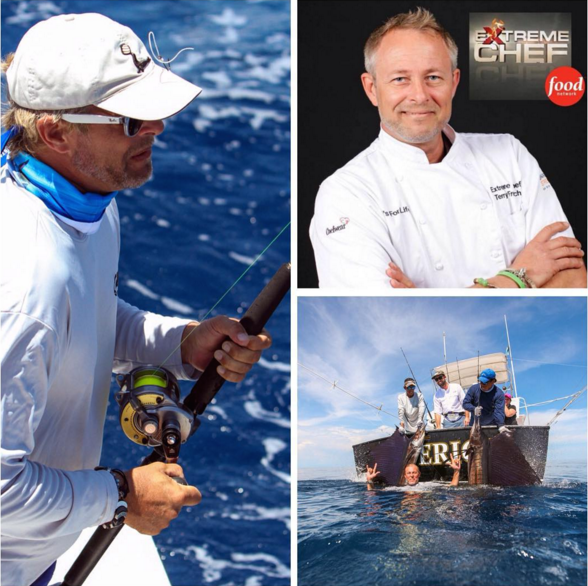 What 3 words would Chef French use to describe his #Extreme Chef experience? And what did he mean by “unreal”? Chef French’s favorite extreme location? And the most extreme ingredient? Shall we just say we would be extremely excited if we were going on this adventure! Thanks again Chef French for being our #Foodtvchat Guest Chef! And hope to see you all tomorrow night, December 10th, Holiday recipes in hand for #FoodTVchat Open Mic Holiday Tweet Chat at 7PM Eastern!